Son of Alexander Murray (4) of Blackhouse b.3 April 1784 at Slap, Turriff, Aberdeenshire d.2 March 1864 at Peterhead and Catherine Johnston b.27 October 1785 at Crimond, Aberdeenshire d.16 January 1818 at Peterhead. Married Mary Anderson b.1810 d.1891 (VII 29), daughter of Dr John Ford Anderson (1) of Peterhead (VII 23) and Mary Sutter. Mary Anderson was cousin to this Andrew's brother Alexander's wife, Janet Innes Anderson, both of whom being grand-daughters of Alexander "Nosey" Anderson RN b.1747 d.1806. M ii Alexander b.1840 d.1918. Unmarried. Advocate in Aberdeen. F iii Katherine b.1842 d.1916. ¹ Burke's peerage / thepeerage.com. M iv John b.1843 d.1873 unmarried. Doctor at Middlesex Hospital, London. 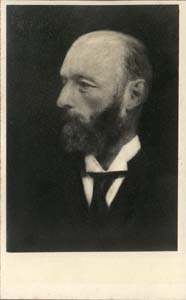 M v Andrew b.1848 d.1925. Advocate in his father's firm in Aberdeen. Married (2) Susan Torrey d.1919. No children. M viii James McCombie b.1855 d.1930. Planter in Ceylon and music teacher in USA. 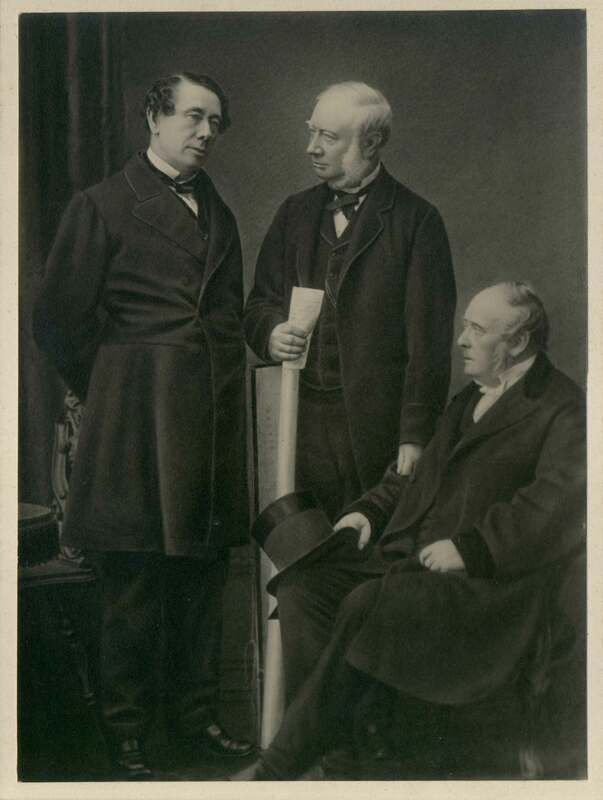 Arthur Wellesley Edis was Professor of gynaecology at UCH. They lived at 22 Wimpole Street, London, where Arthur had a medical practice. 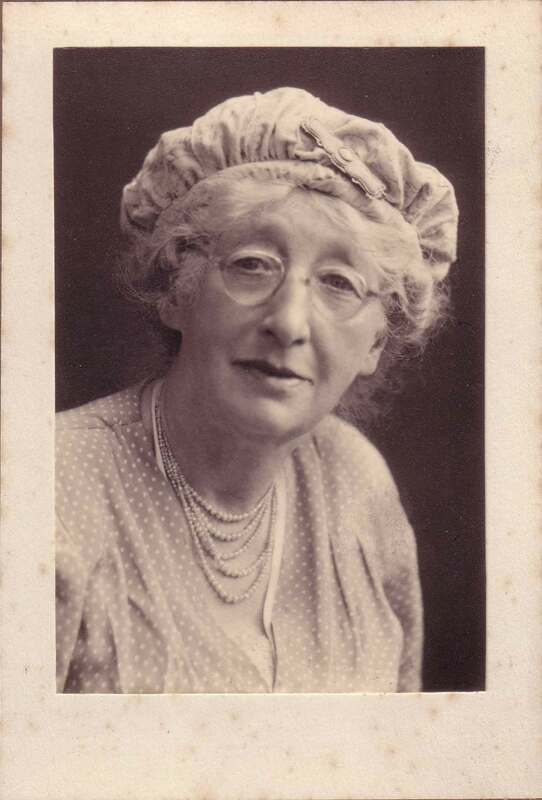 Mary Olive Edis had twin sisters, four years younger than her, Katherine and Emmeline. Olive's great uncle was Dr. John Murray (1809-1898), a surgeon with the Bengal Medical Service. He photographed Mughal architecture in India, making some 600 images, often 18 x 14 inches (salted paper prints from paper & collodion negs. ), many of which are now in the BL collection. 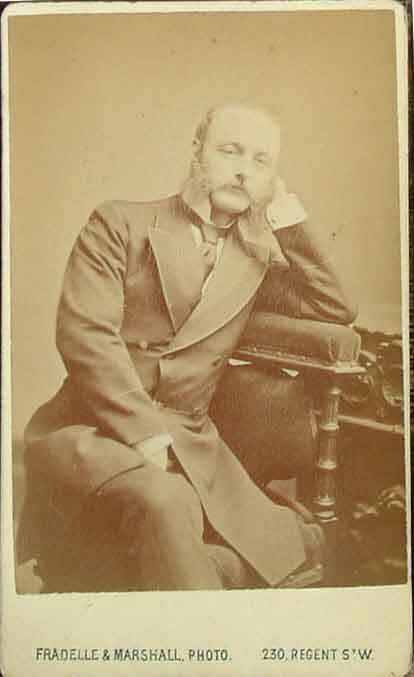 He retired to Sheringham in 1871. His descendents sold their collection at Sotheby's in 1999. 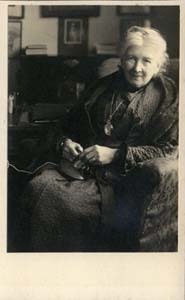 Olive photographed John Murray's daughter Caroline (said to have been her first photograph) in 1900. In 1903 or 1905, Olive & Katherine, as partners, opened a studio at 39 Church Street, Sheringham. Olive used only natural light when making photographs. Her printing, first done by her sister Katherine and later by Lilian Page, included platinotype, sepia platinotype or autochrome. In 1910, Olive's photographs were regularly appearing in the Illustrated London News and in 1912 she started making autochrome images. 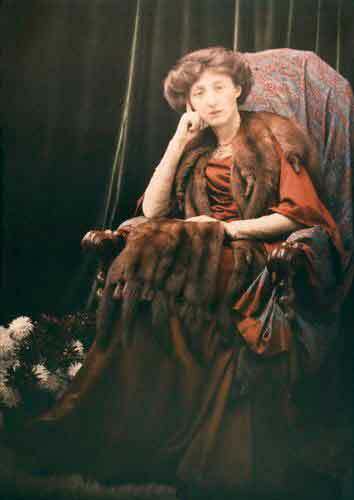 She became an RPS member in 1913 and in that year won a medal for her autochrome portraits in the RPS exhibition. In 1914 she was elected FRPS and designed an autochrome viewer, known as a diascope, which she patented (GB17132). The two sisters specialised in portraits of local fisherman and members of the local gentry. She later had studios in Farnham, Surrey and Ladbroke Grove, London. Edis worked with platinum prints and from 1912 she pioneered colour autochrome photography. Her sitters included George Bernard Shaw, Emmeline Pankhurst and the Duke of York. In 1914, Edis was elected a Fellow of the Royal Photographic Society. Although her income came from her work as a studio portraitist in March 1919 she was commissioned by the National (later Imperial) War Museum to photograph the work of British women in France & Flanders and, at the same time, made deeply moving images of the desolation of war. In 1920 she was asked to undertake a commission to make advertising photographs for the Canadian Pacific Railway and did the work during July to November. The plates were exhibited at the 1921 Toronto Fair, and at the Canadian Pacific Offices in London in 1922, but apart from a few 'seconds' there is no trace of the main body of work. These are probably the earliest known colour images of Western Canada. Andrew Murray of Allathan, New Deer. Firm of Murray and McCombie, advocates of Aberdeen. Deepest thanks for some fantastic pictures and for writing the wonderful book 'Jobs for the Boys' to Hew Stevenson, which you can see on www.dovebooks.co.uk.